2. Battery design：2 Rechargeable l design, a battery also can work. 3. If the light become dark ,Please recharge in time!Charging time dont over 6 hours. 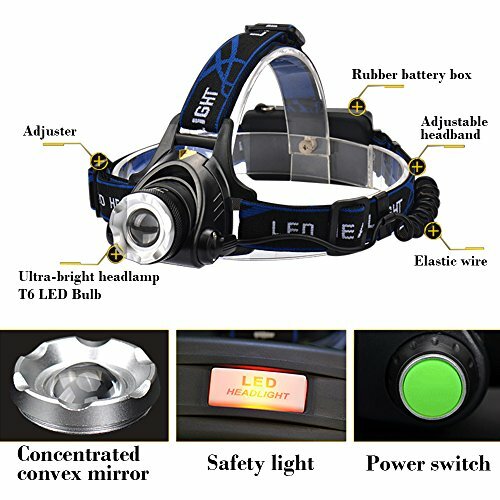 Avoid using your headlamp while charging! 4. We care about every customer, if you have any problem or suggestion, please feel free concact TOTOBAY , your any opinion is important and a great encouragement to us! 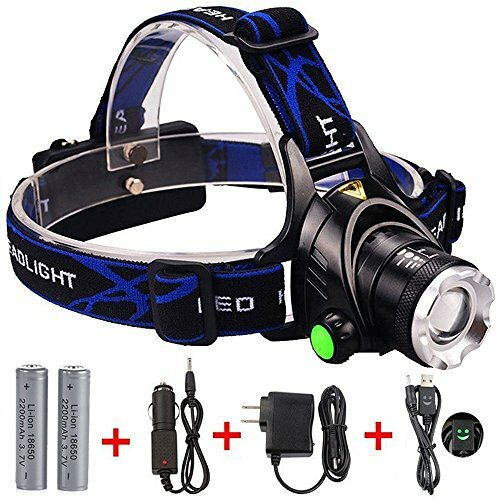 1.Include Headlamp+ 2 rechargeable batteries+Wall charger+Car Charger+Usb cable+User book. 2.Please remove the plastic wrap off the batteries at first time use,otherwise it cant recharge. 3.lifespan reach up to 100,000 hours.Brightness up to 1800 lumens. 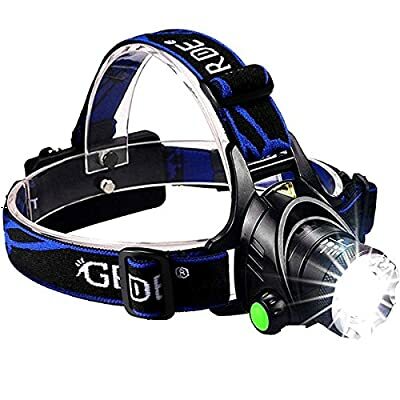 4.3-in-1| Multi-Function Capability ;Can use as headlamp ,Waist lamps or Desk lamps. 5. 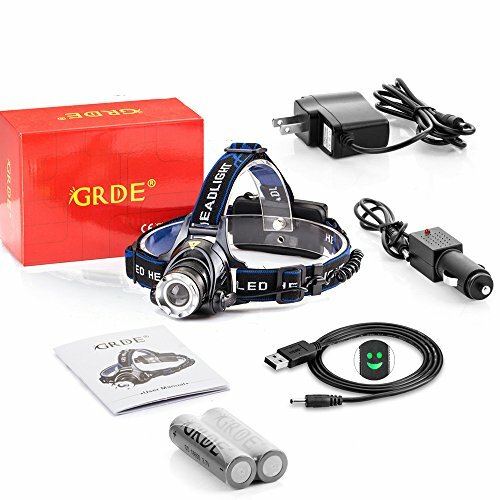 Zoomable ,Adjustable ,Durable ,Hands-free ,Comfortable; 3 Modes : Low ; Mid ; Strobe.